have great bowls you don't want to part with? We totally understand that! 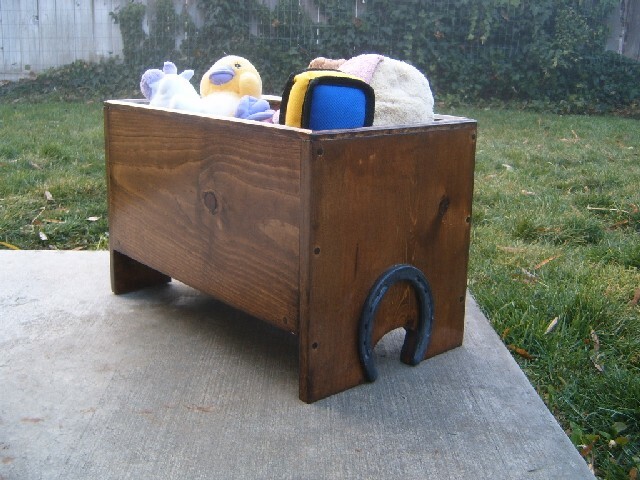 Why not order a feeding bench? 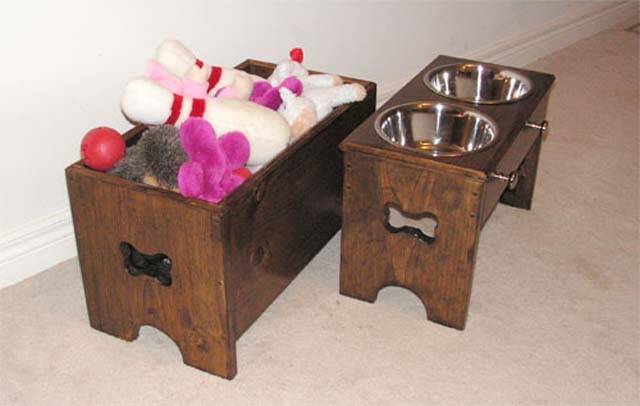 Same premise as the feeding station, but you put your bowls on the top. 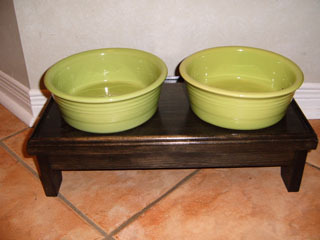 There is a raised lip around the edges to keep the bowls from being pushed off. Custom design your colours to match. 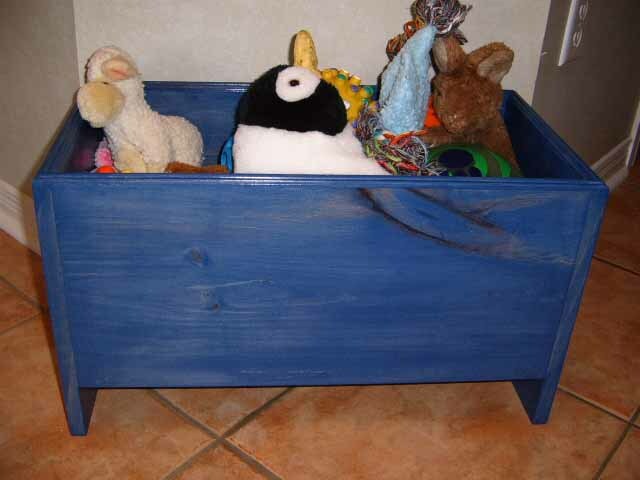 The TOY BOX Your Dog Must Have! 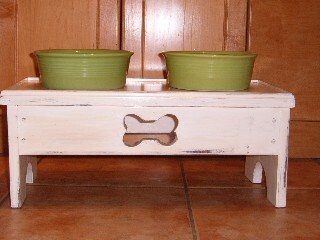 Custom design your own to match your feeding station too! YOURSELF, OR FOR ONE OF YOUR DOG LOVING FRIENDS!